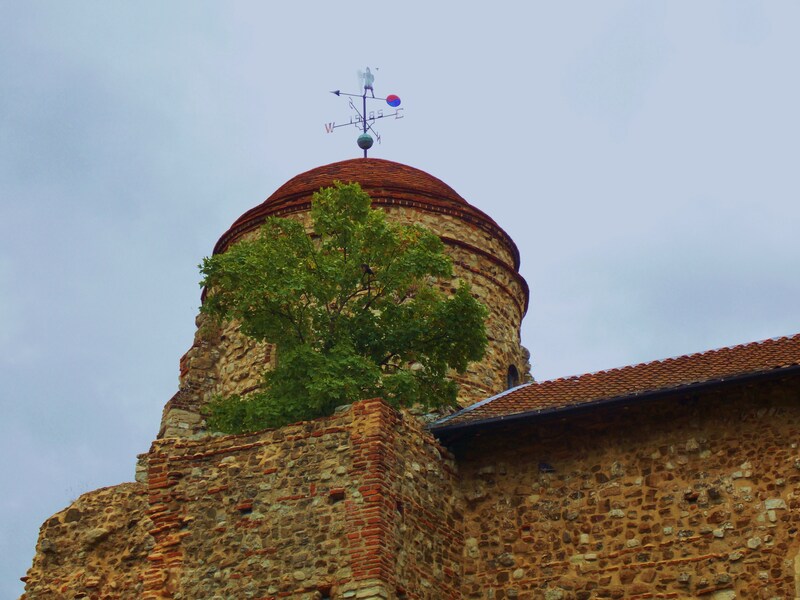 Until … I saw a thriving sycamore at the top of Colchester Castle,planted on the ramparts in 1815 by the gaoler’s daughter to commemorate victory at Waterloo. Colchester Castle was built around 1076 by the Normans as part of their defence system, following their invasion of England in 1066. Impressive structure,built by King William the Conqueror and the largest Norman keep in Europe. 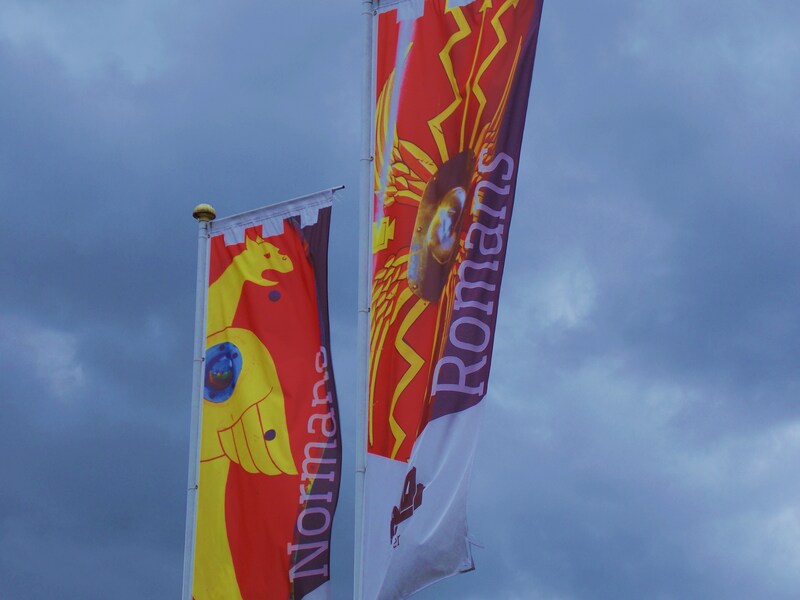 It was constructed on the foundations of the Temple of Claudius when Colchester was the first Roman capital of Britain. The castle is built from Roman materials, stone and brick,quarried from the old town of Colchester.It is surrounded by a Victorian park with beautiful gardens and lovely flower arrangements.There is also a band playing sweet classical melodies which are pleasantly mingling with flower fragrances. 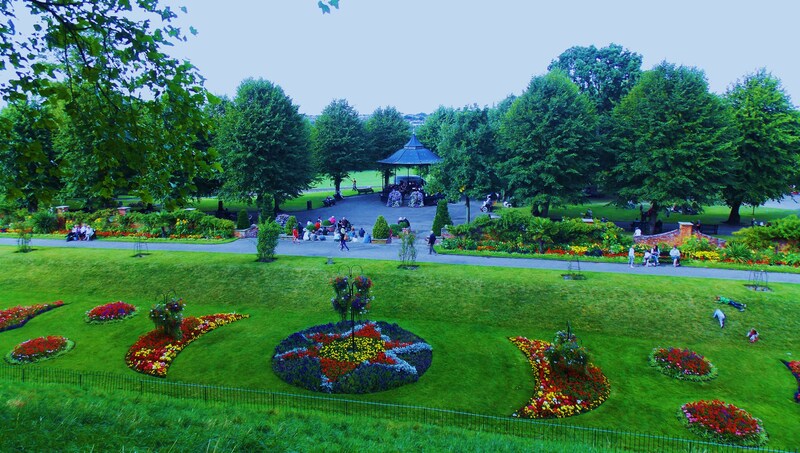 Picturesque grounds with lovely flower beds and benches creating a most relaxing ambiance connecting the past with the present. 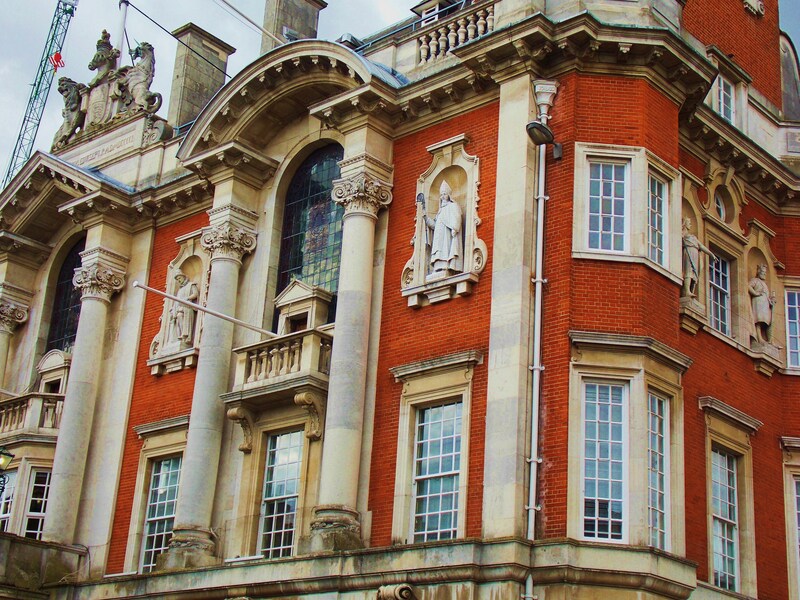 Colchester is a fascinating town with a glorious history and this awesome Keep in the town centre helps you to really understand how the town has evolved over the years.The Town Hall in High Street and just in the heart of Colchester,is a superb example of Edwardian architecture.Designed by the architect John Belcher and built from 1898-1902. It is adorned with outstanding round-arched niches containing fine statues and three big stained glass windows depicting Roman History. 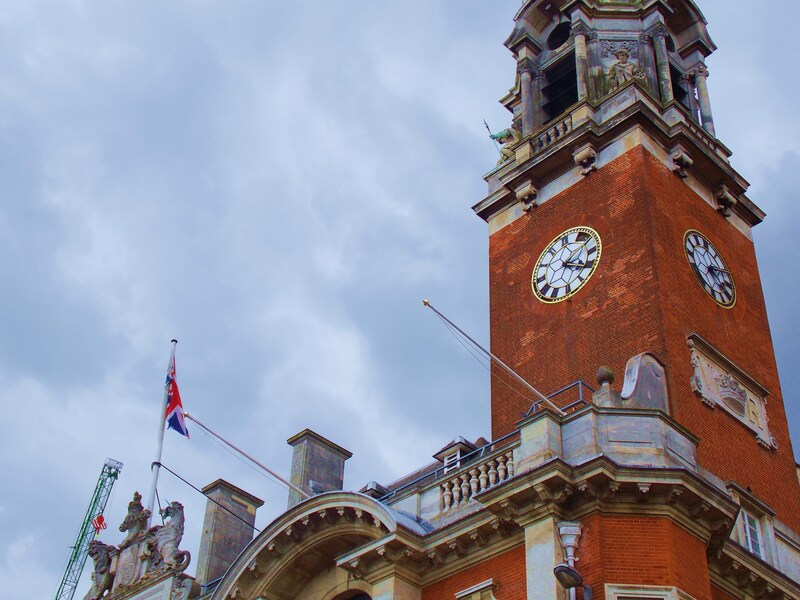 The clock had turned back and opened many pages for the historic town of Colchester,the oldest town in England. The day softly turned to another twilight and the town was almost empty … History and Time go together and never come back … ,but we can relive the moments. 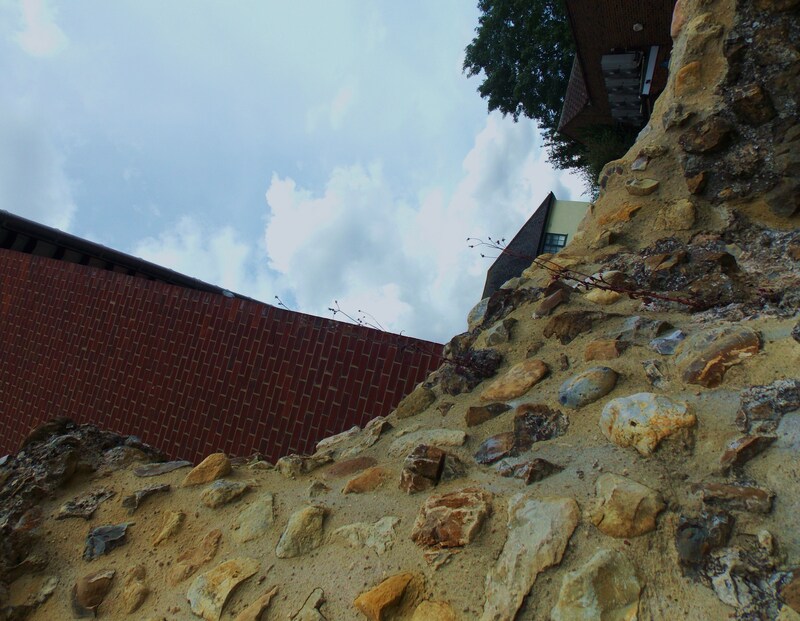 Tufa stone and brick Wall reminder of the town’s Roman past when Colchester was the first Roman capital of Britain. « To Stay In or Not To Stay In ? A beautiful town full of history and lovely architecture. 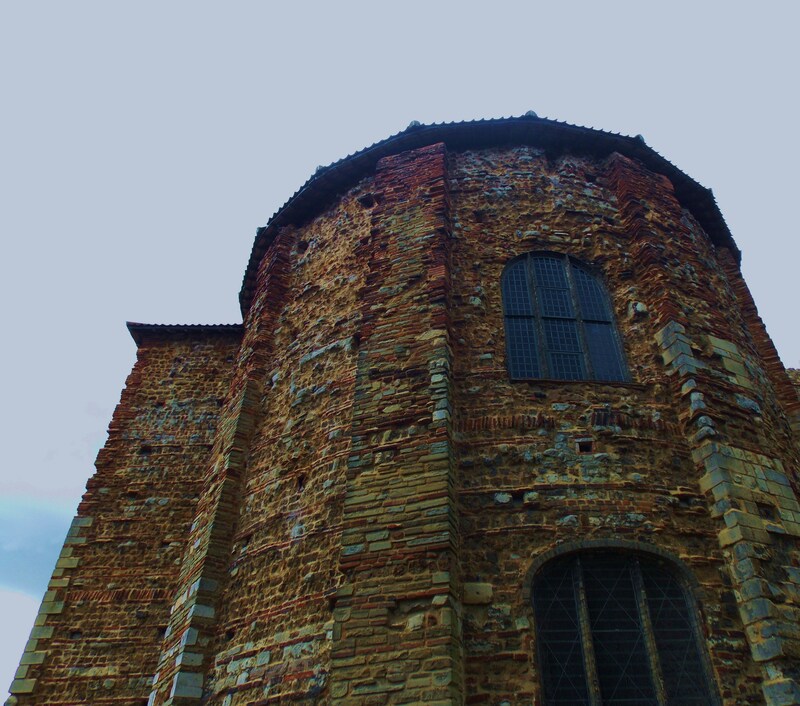 SoColchester Castle is built on the foundations of the Temple of Claudius. I hope those foundations are still in some way visible. It’s a vertical relay of history. Awesome beautiful photos. I love them. Happy day! Oh,do you?So many thanks for your kindness.Happy Tuesday! Thank you my friend ! It was very kind of you to come by ! Enjoy your day !!! love the history!!! 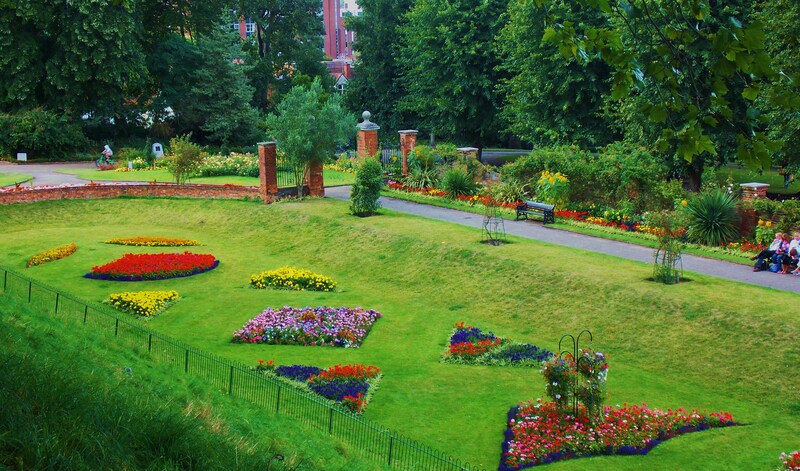 and wonderful photos of this area. Hi dear friend Linda ! 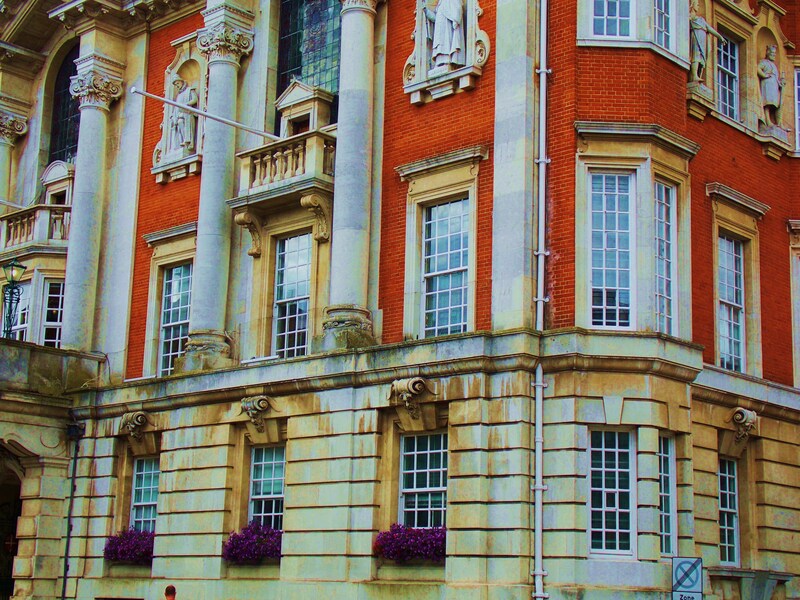 I am so glad you appreciated my Colchester post and the historical architecture in the photos ! Yes,it’s really funny to see a huge tree on a castle and with so much history behind. Fabulous post Doda I’ve never been to Colchester it looks lovely, I didn’t know it was the oldest town in England either. So glad dear Aisha you enjoyed the Edwardian architecture and the old stonework of the castle.I don’t think the sycamore is a puzzle because the castle is situated in the Castle Park which borders with the River Colne and I suppose it gets the benefits of a natural underground irrigation since it is very,very old and its roots must be very deep in the ground.I’m not an expert,but I find it quite logical.Besides,the surrounding Victorian gardens are thriving and that shows that the soil must be very wet since they never have long hot summers like Greece and Egypt. I like the Egyptian quote that your husband gave you and I’m thinking that if we just put a few ordinary words together we express big truths. Thank you so much for dropping by and for your pithy and rich comment which is now part of my Colchester experience .. Awe, Doda! You are pure sweetness 🙂 Many hugs to you! A tree planted purposely so very long ago. How charming that it has lived to tell the tale. Yours photos are very rich and beautiful. Thank you my dear friend Gretchen for coming by ! I am really glad you liked my Colchester photos.Have a brilliant and creative day 🙂 PS : Your recent paintings were real masterpieces !!! Great pictures dear Doda and I love that tree growing on the castle. 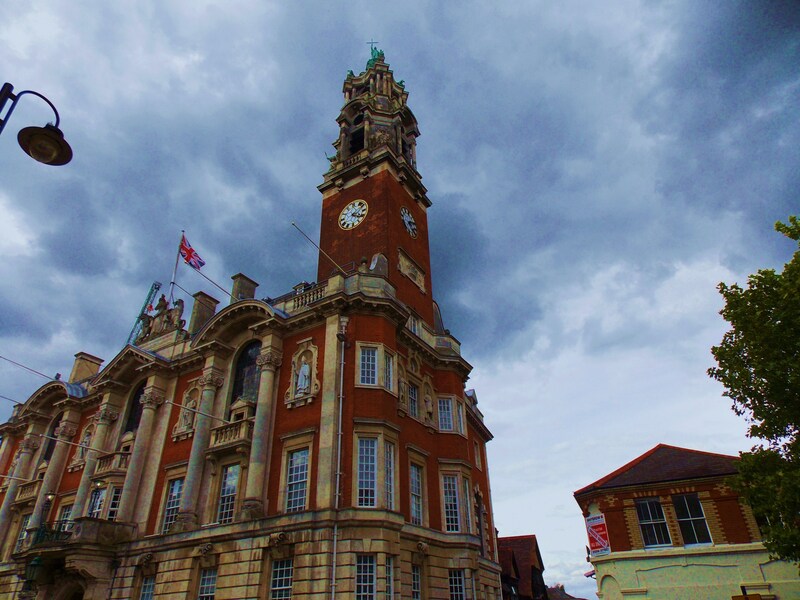 I didn`t know that Colchester was the oldest town in England, I thought perhaps it was London (learning something new all the time). Oh my dear and sweet friend Amy ! How dilighted I feel as I am reading your wonderful and rich comment and see you enjoyed the tour around this very old and historic city ! Thank you my friend ! wonderful post dear friend! kisses! The Colchester Castle looks majestic and beautiful. I have just come back from your Cosmos and my eyes are still dazzled by the radiant Rose Galaxy … Thank you for your warm welcome,glad you enjoyed my travel “adventures” .